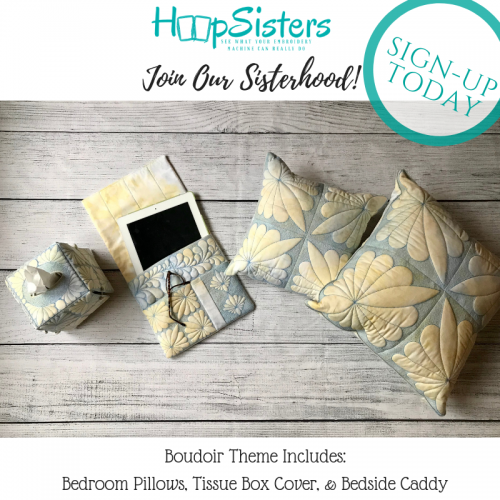 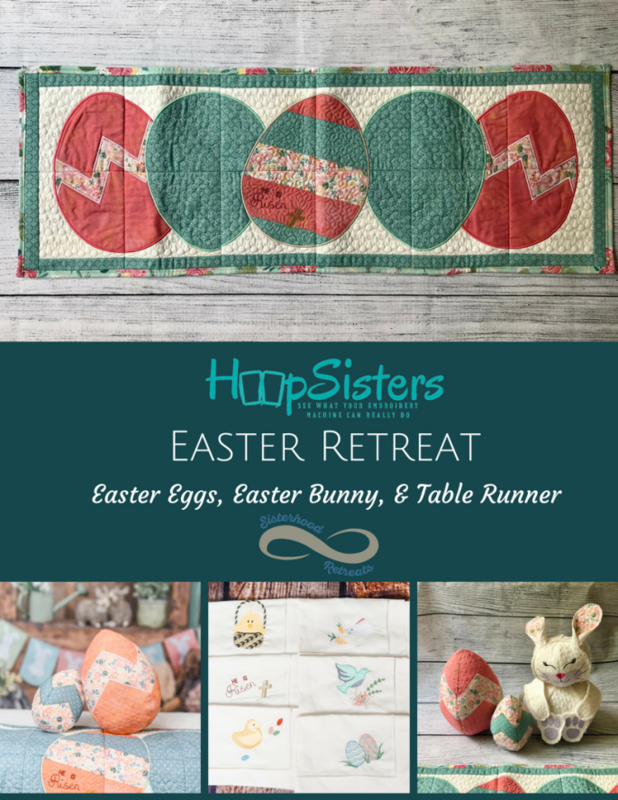 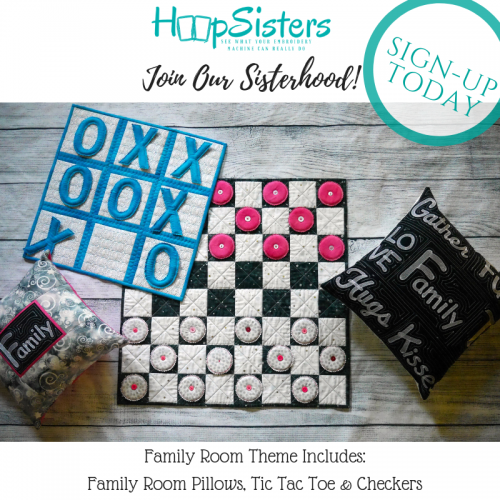 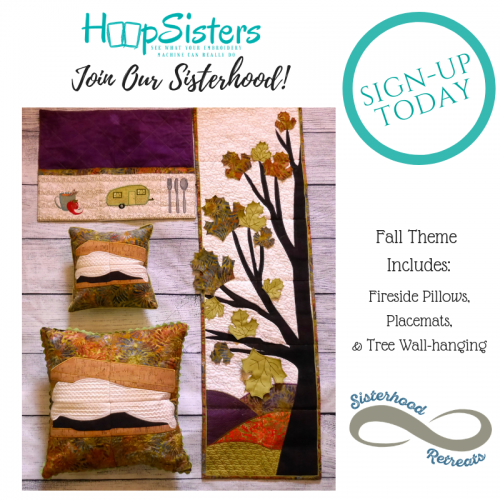 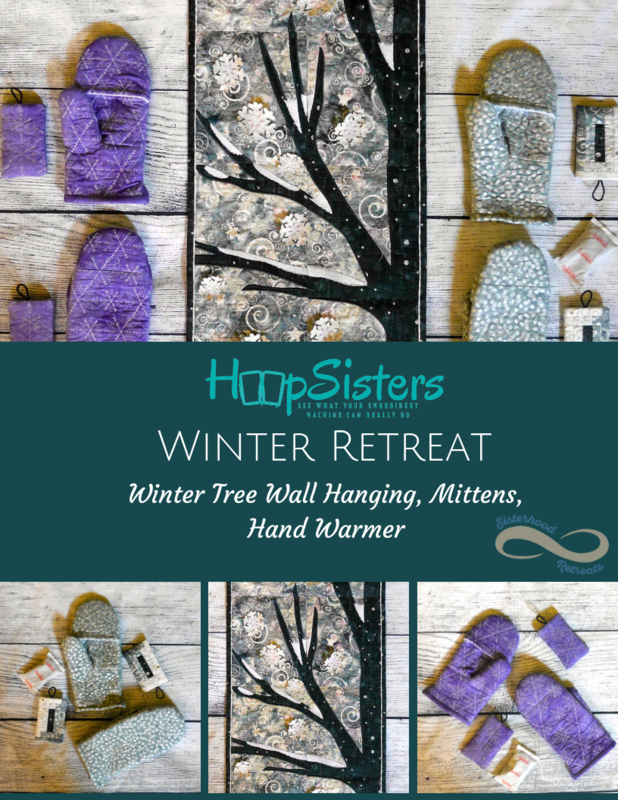 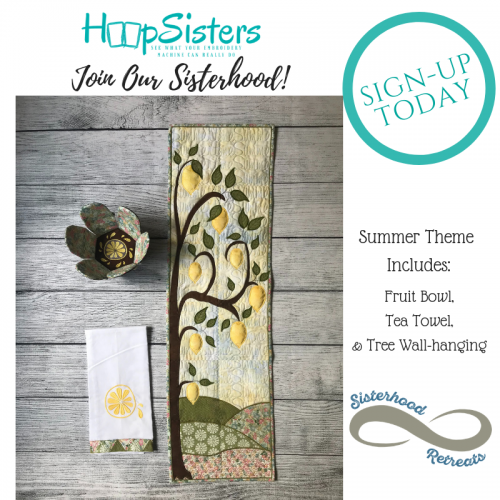 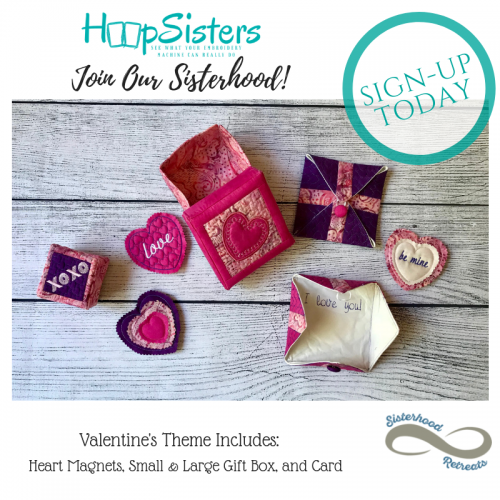 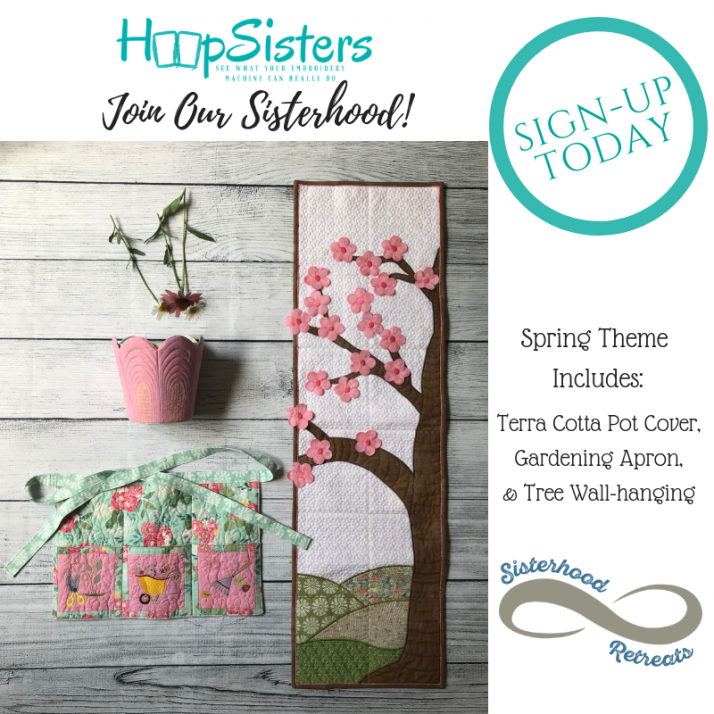 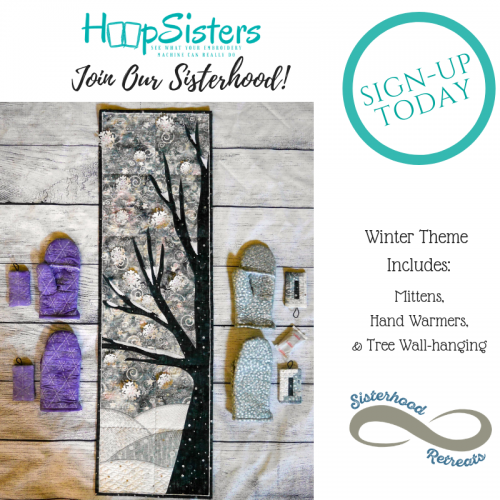 We are starting 2019 with a new Embroidery Club - Sisterhood Retreats from Hoopsisters and are very excited about the variety of In-The-Hoop projects. 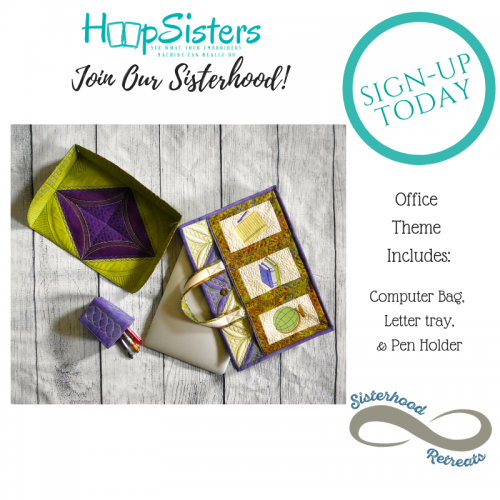 Each class will focus on one of the projects, but you will go home with the designs and instructions for ALL the projects. 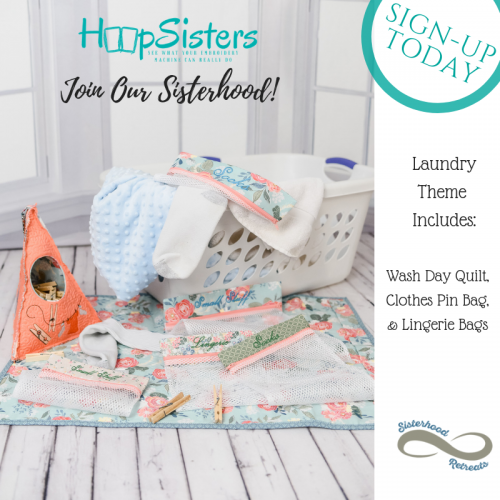 Machines purchased from Sew Much Fun! 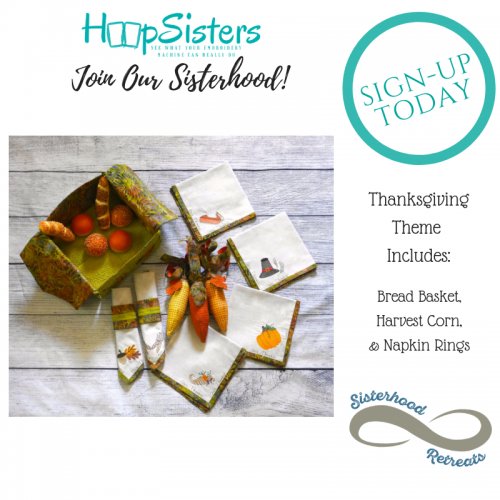 are given enrollment priority. 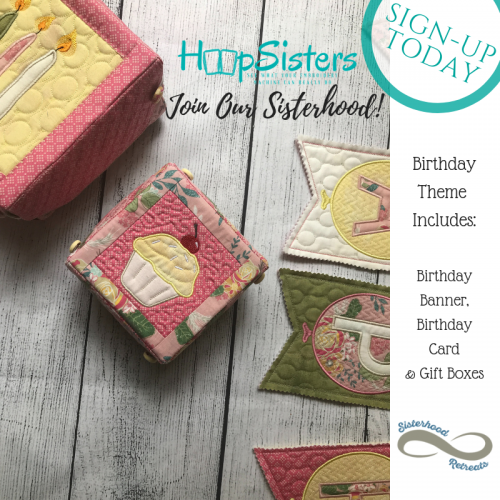 Exclusive to BERNINA machines.